For more than five generations, Mars has evolved to create products and services that people (and their pets) love. 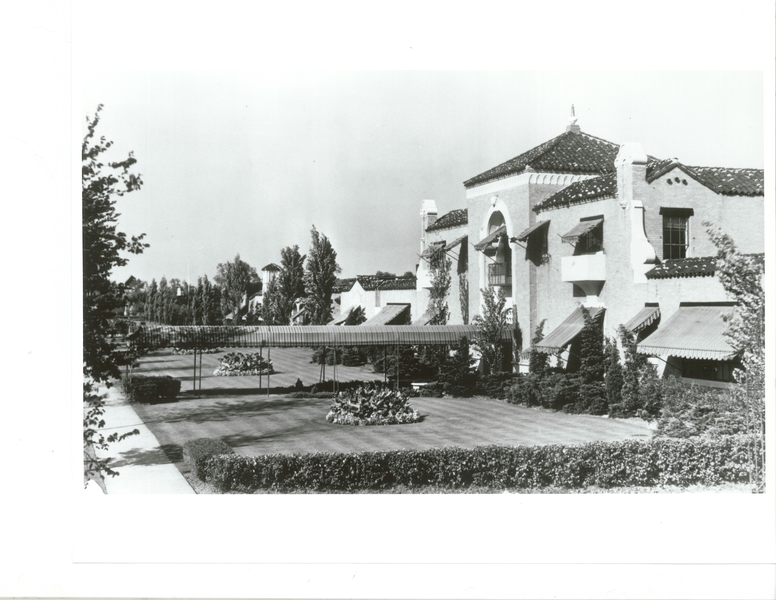 Our storied history began in a kitchen when two men discovered their passion for food and created beloved confections that stood the test of time. However, in the more than 100 years since, we’ve set our sights on also making a better life for people and pets alike. We’re powered by science and the desire to be bold in order to create a better world for us all, today. As a family-owned, global business, we have the unique ability to have a big impact on the world. This also bestows us with the responsibility to make sure we do right by the many communities where we work and live — for the next hundred years and beyond. Mars is, and always has been, a principles-led business. While we are proud of our past, we have our sights on the future. Everything we do is with a vision to contribute positively to the people and places that our business touches. And it’s not just all talk — we take action. Not only do we endeavor to help create and discover solutions for climate change, we are working toward making scientific leaps in pet nutrition and behavior, as well as finding new and innovative ways to feed the world. We are committed to being a leader who discovers and drives solutions to challenges that impact the world. It’s a bold purpose, but our principles are backed by our actions. We have been in the business of diverse innovation for a long time, and we are confident that our work today will create the world we want tomorrow. 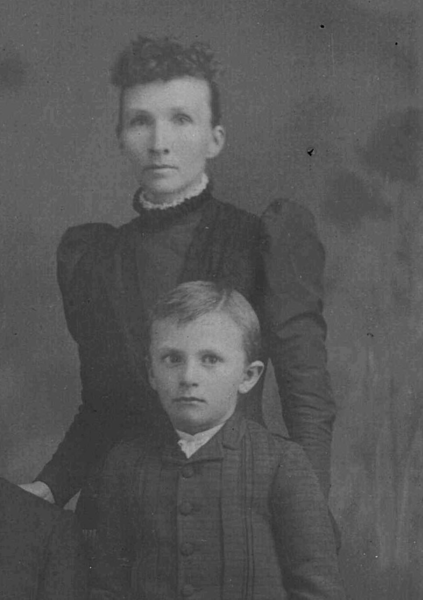 Frank C. Mars is born in Glenwood, Pope County, Minnesota. As a young boy he contracts polio, which prevents him from being able to walk to school. His mother, Elva, teaches him his lessons in their kitchen and also teaches him how to hand-dip chocolate. 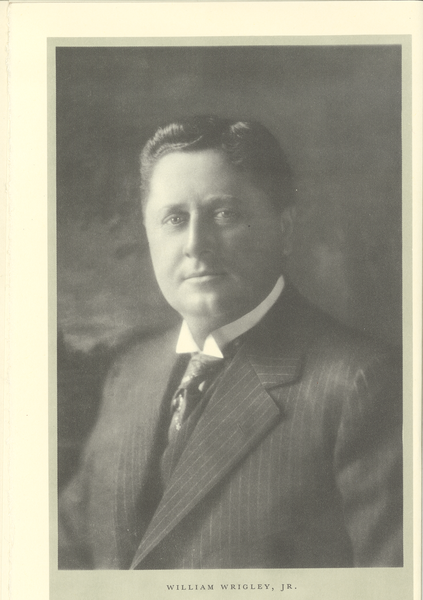 William Wrigley Jr. comes to Chicago in the spring of 1891. He is 29 years old, has $32 in his pocket and a great talent for sales. He starts out in the baking powder business, and one day Mr. Wrigley gets the idea to offer merchants free chewing gum with each can of baking powder. The rest is history. Juicy Fruit®, the oldest brand in the Wrigley family, was launched just a few months ahead of Wrigley’s Spearmint. Today, Juicy Fruit is the No. 1 fruit gum brand in the United States. 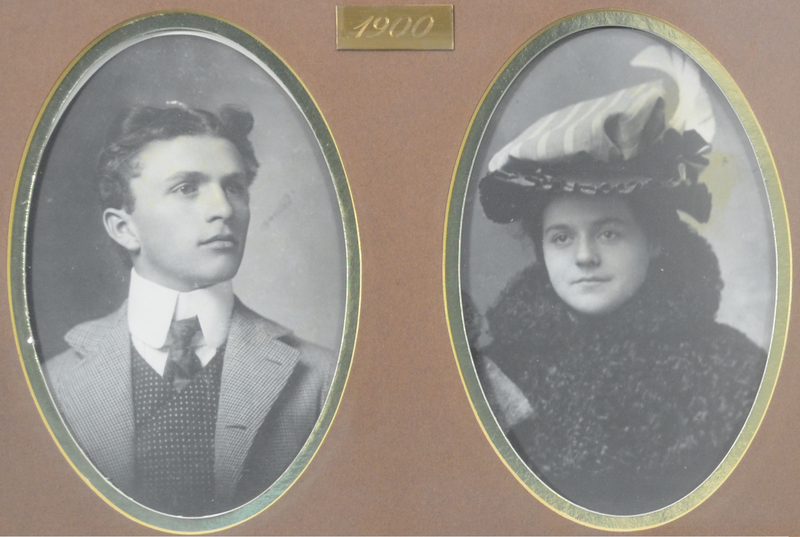 Frank C. Mars marries Ethel G. Kissack, a school teacher, in Minnesota. He has been selling Taylor’s Molasses Chips in Minnesota since he was 19. 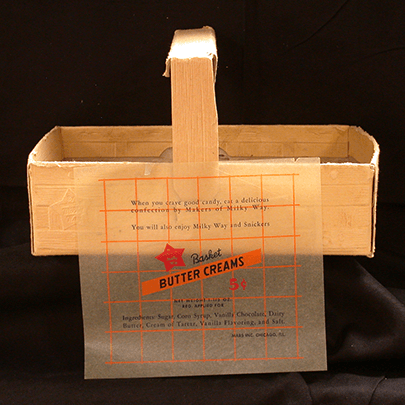 Frank C. Mars starts making and selling butter cream candy from his kitchen in Tacoma, Washington. 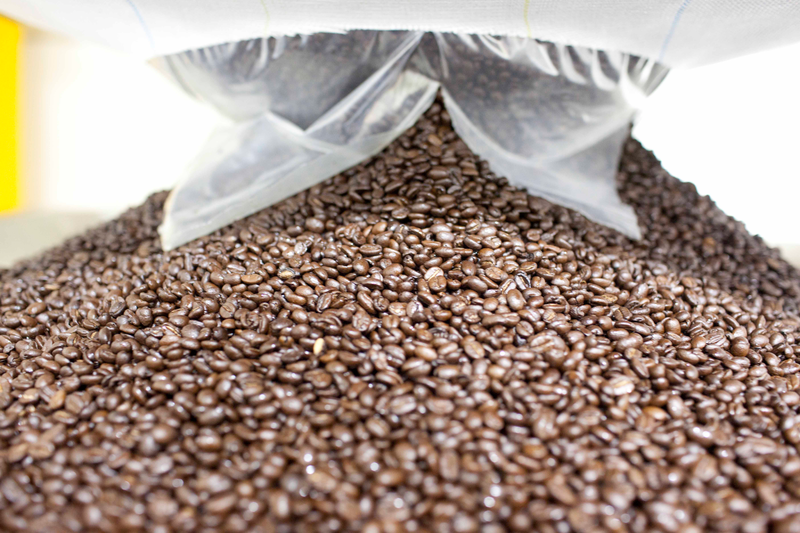 Frank C. Mars relocates to Minneapolis and finds room to grow. He starts a basket candies business, The Nougat House. It produces Patricia Chocolates, named after Frank and Veronica’s (Frank’s second wife) daughter. Construction begins on the historic Wrigley Building. A symbol of Chicago featured in countless articles, books, films and television programs, the historic Wrigley Building and its distinctive towers are an architectural favorite among Chicago's residents and visitors. 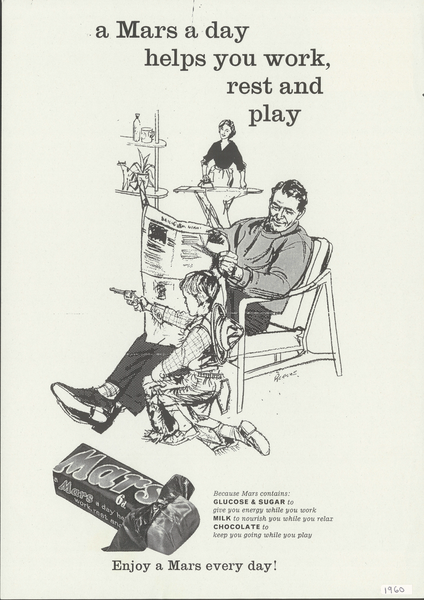 Frank introduces the MAR-O-BAR® to his candy range. Known as the MAR-O-BAR Company, Minneapolis, the company is doing business of less than $100,000 per year. Unfortunately, the MAR-O-BAR proves too delicate to stand up well under transportation. MILKY WAY® Bar introduced. 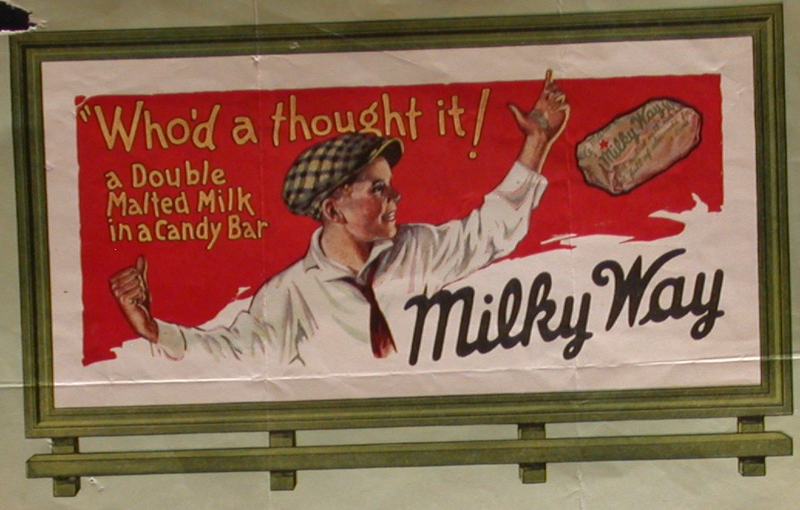 After getting the idea for a “malted milk in a candy bar” from a discussion with his son Forrest Sr., Frank creates the Milky Way bar in 1923. Its success leads to the hiring of a full-time sales staff. Mars relocates and opens a full-production plant in Chicago. Close to 200 Associates move with Mars. With a more centralized location and railroad access, business booms. This is also the year Frank’s only son, Forrest E. Mars, Sr., officially enters the family business. The SNICKERS® brand is launched. 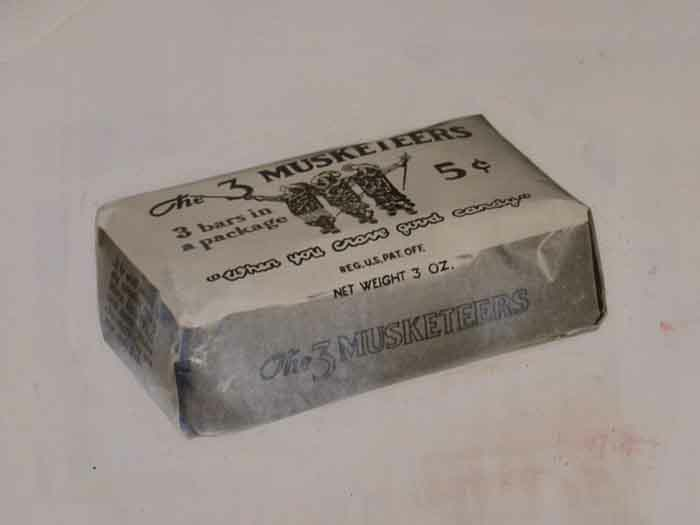 3 MUSKETEERS® was introduced to the U.S. market to great success. 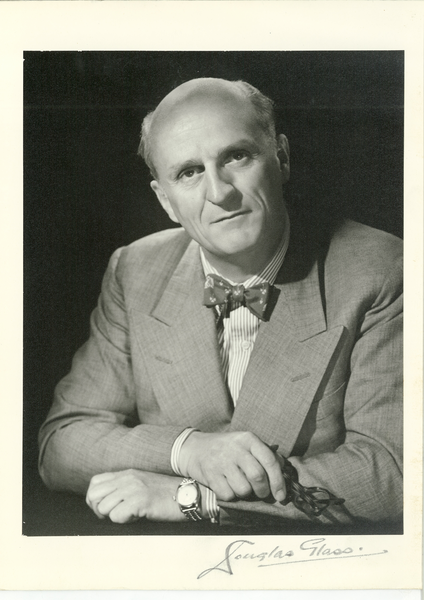 In 1932, Forrest E. Mars, Sr. moved to the United Kingdom with a dream of building a business based on the objective of creating a “mutuality of benefits for all stakeholders” — this objective serves as the foundation of Mars, Incorporated, today. 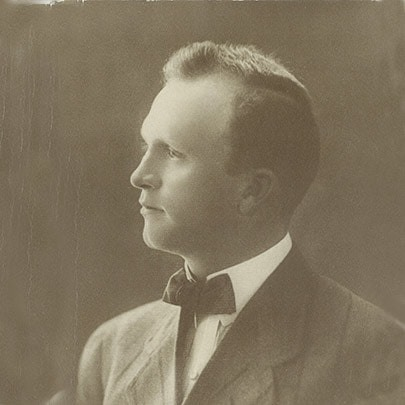 On April 8, Frank C. Mars dies. Mars enters the Petcare business by acquiring U.K.-based Chappell Brothers, Ltd., makers of CHAPPIE® canned dog food. MALTESERS® chocolate balls introduced in Europe. 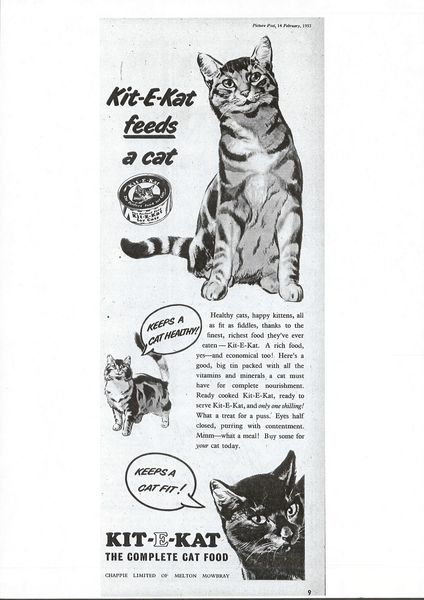 Cat food, KITEKAT®, is first advertised in the U.K.
Mars experiments with the new advertising medium by sponsoring a local radio quiz show, Dr. IQ. The Mars Chicago plant temporarily manufactured a bar of the same name, an early example of tying product to advertising. The Doublemint® twins have been part of one of the most successful and long-lasting advertising campaigns ever created. 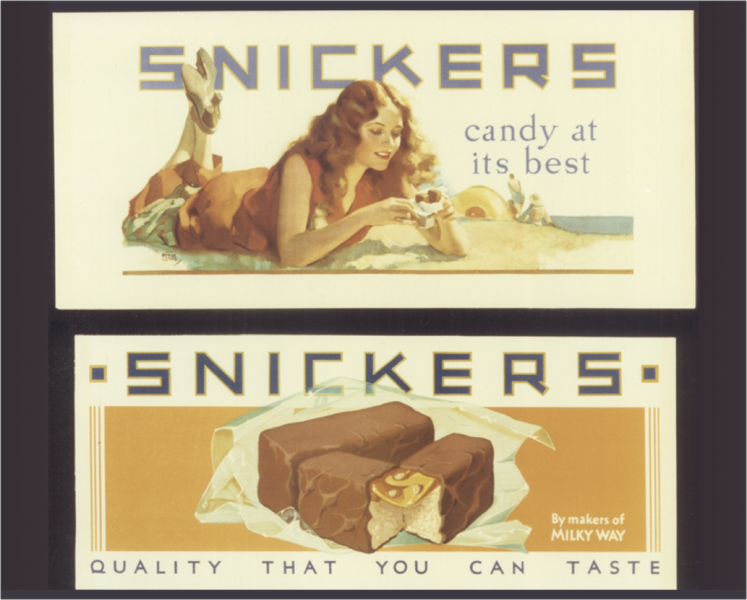 The distinctive billboard campaigns created in the late 1930s by Wrigley art director Otis Shepard fixed the Doublemint twins concept in the American imagination. 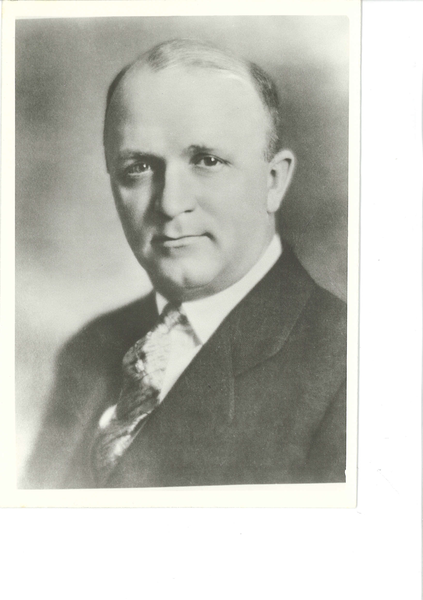 Forrest E. Mars, Sr. returns to the United States and establishes M&M Limited in Newark, New Jersey. The first M&M’S® Plain Chocolate Candies are made for the U.S. Military. Mars enters the rice category and opens the first commercial rice parboiling plant in Houston, Texas, entering the food business. The company becomes known as Uncle Ben’s, Incorporated, in 1959. During World War II, Wrigley led an unusual move to support U.S. troops and protect the reputation of the company's brands. Because of wartime rationing, Wrigley could not make enough top-quality gum for everyone. Rather than compromise the high quality that people expected, the company took Wrigley's Spearmint®, Doublemint® and Juicy Fruit® off the civilian market and dedicated the entire output of these brands to the U.S. Armed Forces. The M&M’S® brand is launched to the general public and grows to become a $1 billion global brand. 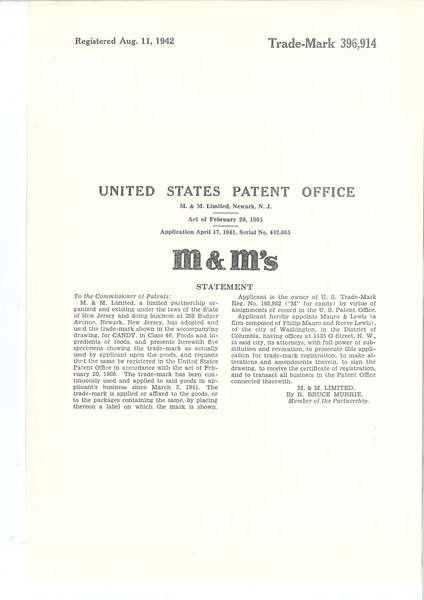 The first Ms are printed on M&M’S® plain chocolate candies. 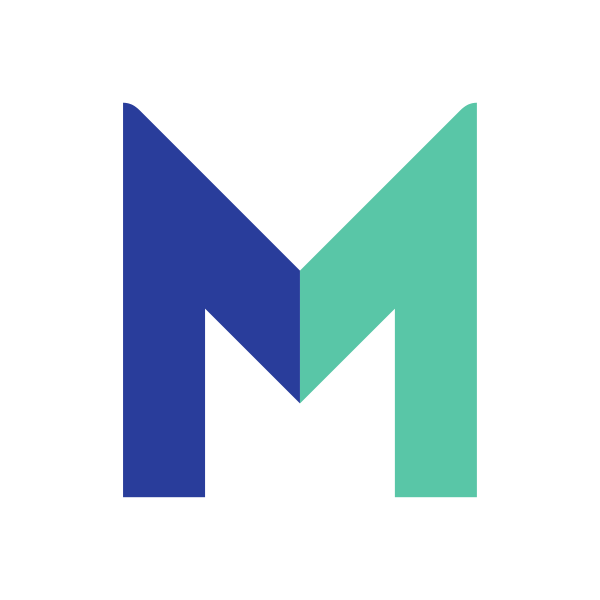 To ensure consumers get the “real thing,” the slogan “Look for the M on every piece” is created. PAL® food for dogs is launched in the U.K. under the name MEET®. This is changed to PAL® in 1959. Vendepac was established in Slough, England. This extended Mars into the confectionery vending business. They began installing vending machines in industrial and commercial sites. Eventually Vendepac was renamed Four Square, and subsequently, Mars Drinks. 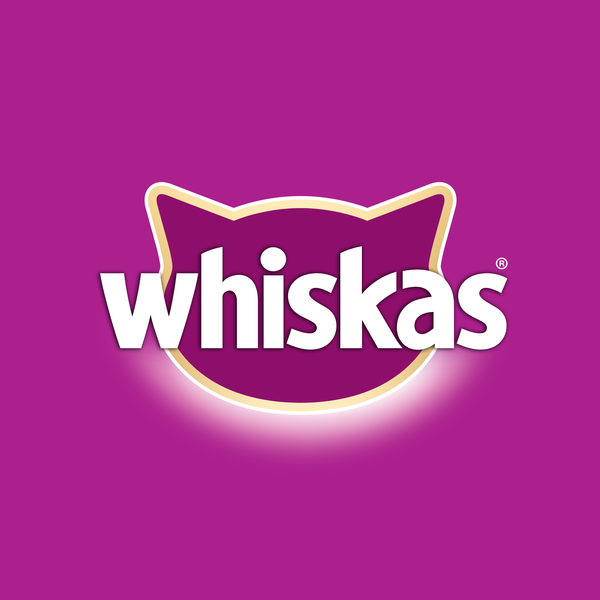 WHISKAS® Brand cat food was introduced in the U.K. The success of M&M’S® plain chocolate candies leads to the opening of a new plant in Hackettstown, New Jersey. Forrest E. Mars, Sr. moved the corporate office of Mars, Incorporated, from Newark, New Jersey, to Washington, D.C. 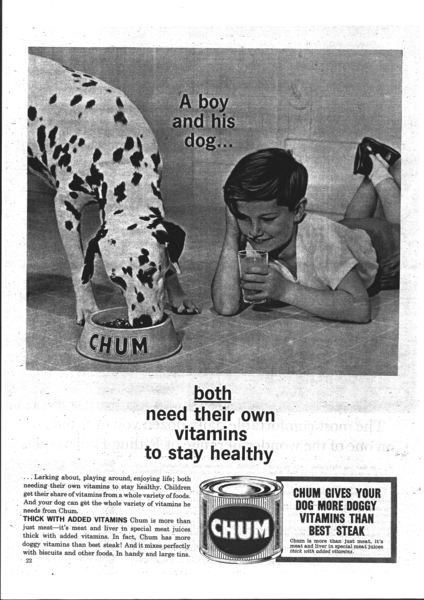 The advertising slogan, “A Mars a day helps you work, rest and play” is first used in the U.K.
CHUM® dog food is launched in the U.K.
Joan and Jane Boyd were the first Doublemint® Twins to appear on television, starring in commercials for four years until their retirement in 1964. 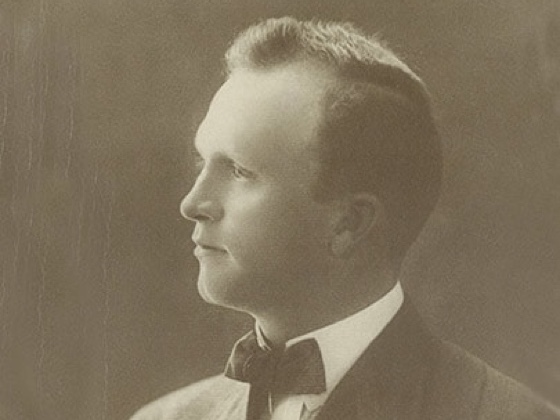 Forrest E. Mars, Jr. builds and manages the first confectionery plant in Veghel, the Netherlands. 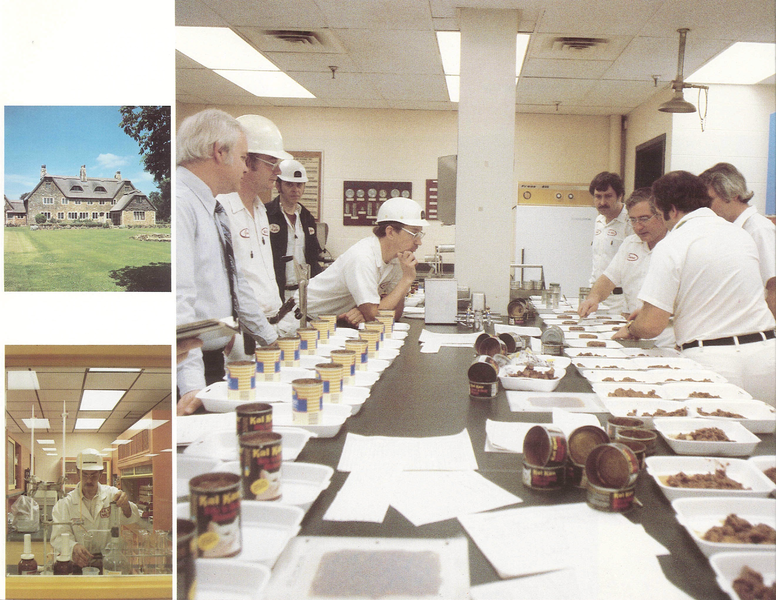 Mars Foods segment began manufacturing products in Kings Lynn, England, and marketing campaigns for pet food and other segments began in France and Sweden. Mars, Incorporated, builds a site called Peanut Craftsmen in the heart of Albany, Georgia’s peanut belt to ensure a reliable source of high-quality nuts for SNICKERS® candy bars and M&M’S® peanut chocolate candies in the U.S. The Waltham Centre for Pet Nutrition is established in the U.K. to research the dietary needs and preferences of pets, helping to improve pet nutrition and health. 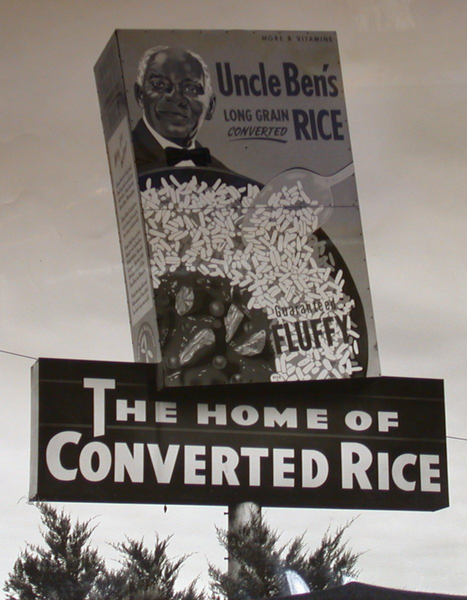 Pet food manufacturing began at Uncle Ben's of Australia in Wodonga, Australia. Mars acquires Kal Kan Foods in Los Angeles, California, and begins its association with American dogs, cats and their owners. Forrest E. Mars, Sr. retires. Kal Kan began production at a new site in Columbus, Ohio, a central location for growth in the midwestern and eastern U.S. markets. In June 1974, a pack of Wrigley's Juicy Fruit® gum was the first product to be scanned with a bar code. This heralded a new era of automation in supermarket shopping. Since that first pack of gum, black and white bar codes, now well-known, have helped track the sales of billions of items. 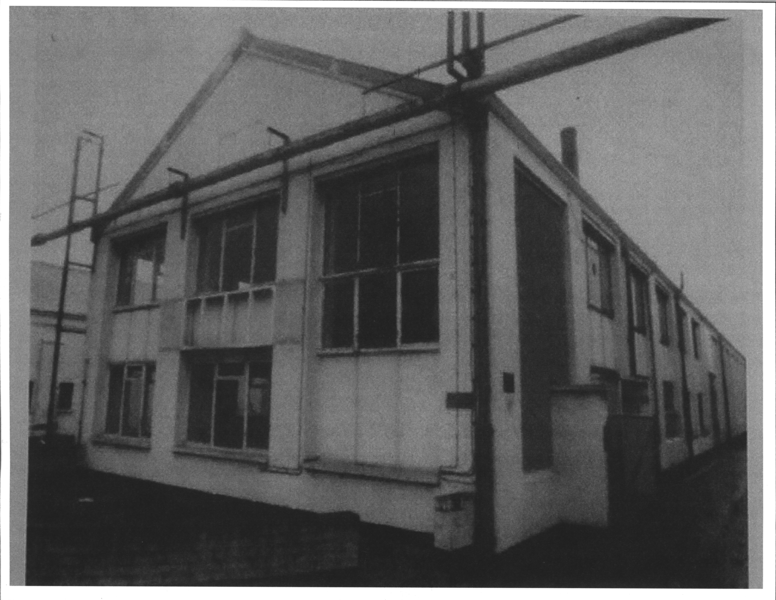 The first European rice mill for UNCLE BEN’S® products was built in Olen, Belgium. In the same year the product launches in Brazil. 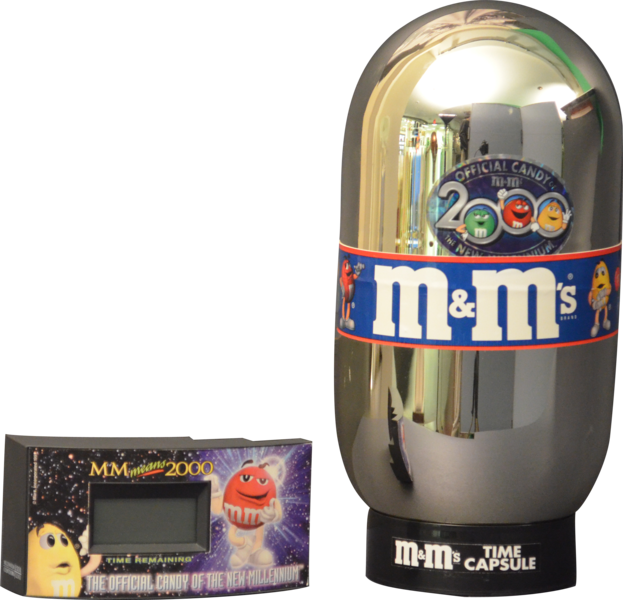 Mars becomes the first candy in space when M&M’S® chocolate candies are chosen by the first space shuttle astronauts to be included in their food supply. Skittles Starts Manufacturing in U.S.
Skittles began manufacturing in the U.S. Originally produced in the U.K., Skittles was first imported to the U.S. in 1974. In 2009, Skittles was transferred to Wrigley. The Mars Center for Cocoa Science opens in Bahia, Brazil, with the goal of developing more sustainable cocoa varieties and farming techniques to improve the lives of cocoa farmers and ensure future cocoa supplies. The first canned Ready to Heat rice for UNCLE BEN’S® begins production in Kings Lynn, England. Mars publishes its first booklet on The Five Principles, which is distributed globally across the corporation. 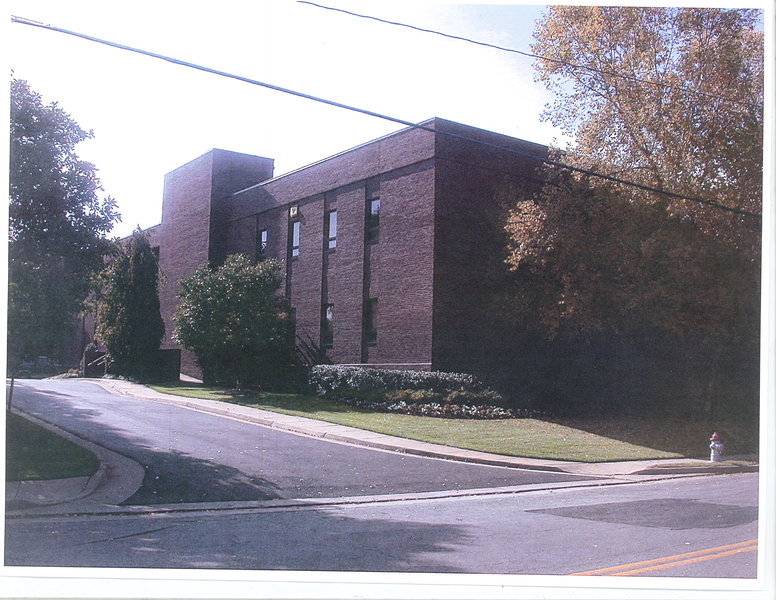 The corporate office of Mars, Incorporated, moves into a custom-built, self-owned office space in McLean, Virginia. 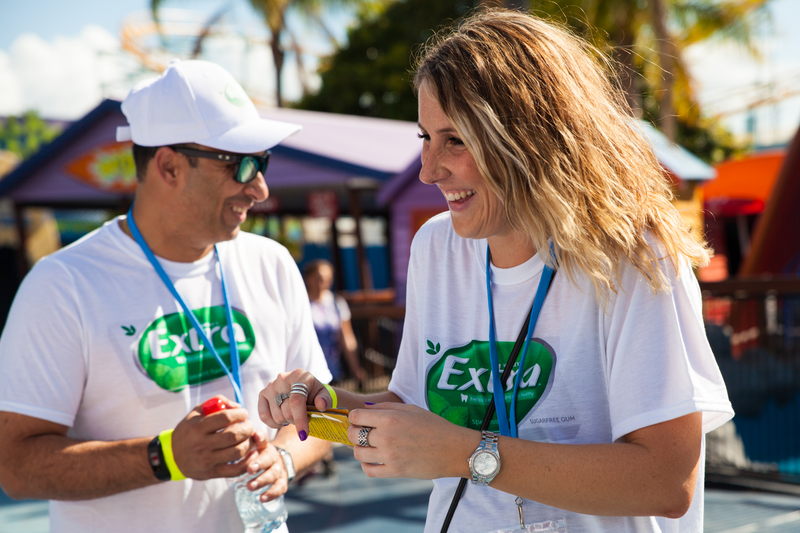 Wrigley introduces Extra®, its first sugar-free gum in the United States. Pasta offerings, including spaghetti, tortellini and ravioli, launch in Australia under the name ALORA®, later rebranded as Dolmio in Europe in 1986. Mars enters the frozen snack business through the acquisition of DoveBar International in the U.S. The Wrigley Oral Healthcare Program is established. The Wrigley Oral Healthcare Program partners with dental professionals worldwide, helping them improve their patients' oral health through one additional simple and enjoyable step: chewing sugar-free gum for 20 minutes after eating and drinking. 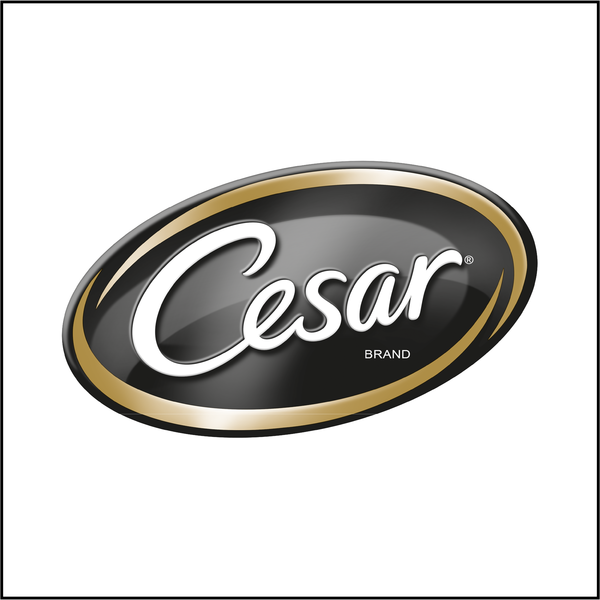 CESAR® brand launches to the delight of hungry dogs across the world. The MARS® candy bar and M&M’S® chocolate candies are announced as official sponsors of the football World Cup in Italy. More than 23 tons of SNICKERS®, MILKY WAY®, MARS® and RAIDER® candy bars go on sale for the first time in the Commonwealth of Independent States (CIS). 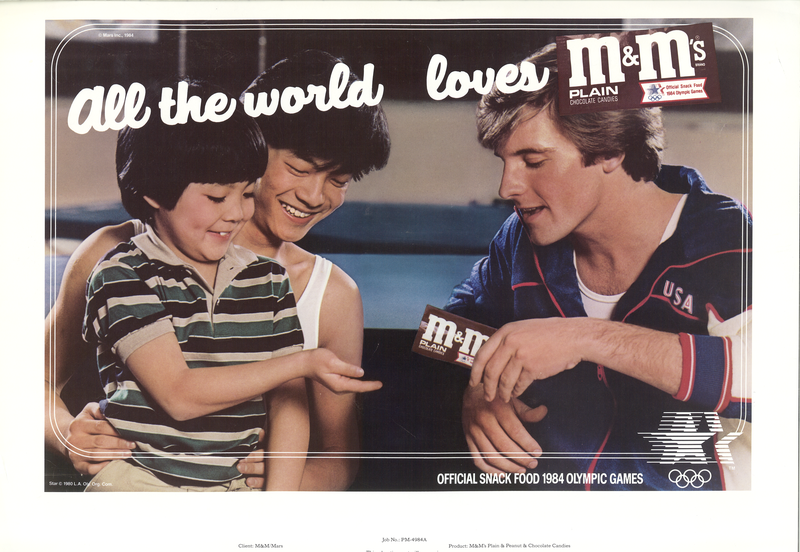 Mars, Incorporated, becomes the single worldwide food sponsor of the 1992 Olympic Games. Mars China opens its first manufacturing facility in Beijing, China, manufacturing DOVE® brand chocolate with fruit and nuts. 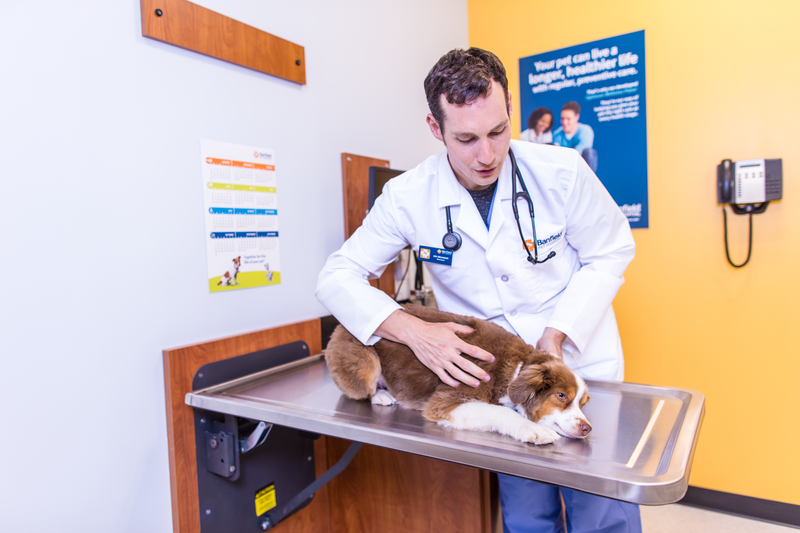 Mars invests in its first shares of Banfield® Pet Hospital. 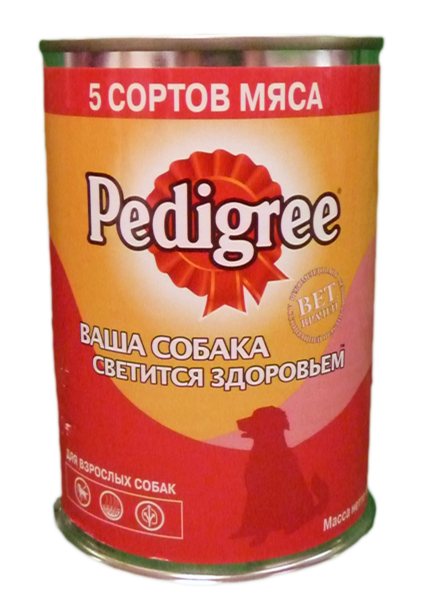 A whole new nation of pet lovers and their pets benefit from PEDIGREE® dog food followed by WHISKAS® cat food as Mars pet food moves into Russia. Mars, Incorporated scientists publish their first paper on COCOA Flavanol measurement. New York City’s most iconic building, the Empire State Building, colors its lights blue to announce the launch of blue M&M’S® chocolate candies. PEDIGREE® dog food followed by WHISKAS® cat food are introduced to pet lovers in China, as production commences in Huairou. Forrest E. Mars, Sr. dies at the age of 96 in Miami, Florida. Mars expands its pet business with the acquisition of ROYAL CANIN®, a French pet food company. Already a top-selling brand across Europe, the launch of Orbit® gum in the U.S. was a huge success. Mars Symbioscience launches as an incubator of health business ideas and focuses on plantcare, dog genetics and cocoa flavanols. In June 2005, Wrigley added the Altoids®, Life Savers®, Creme Savers® and Sugus® brands to its expanding portfolio of confectionery products. 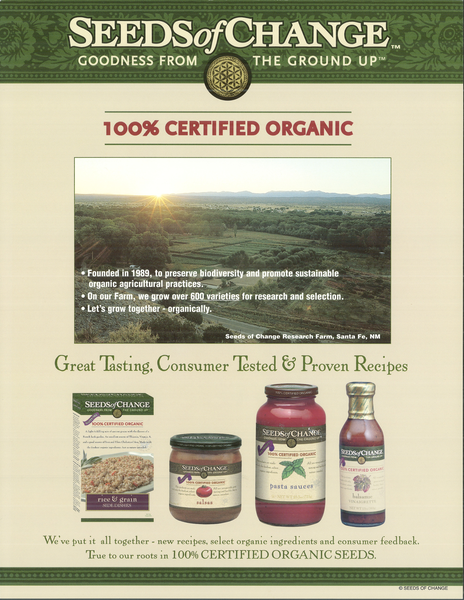 Mars adds GREENIES™ to its portfolio. Mars enters the natural pet food segment with the acquisition of Nutro Products, Inc.
Mars acquires ownership stake in Banfield® Pet Hospital. Mars establishes the Mars Marketing Code and becomes the first food company to voluntarily stop advertising food and snack products to children under 12 years of age. 5® Gum makes its U.S. debut. The gum is sold in a slick 15-stick envelope package, a first for the gum category. The American Dental Association awarded its Seal of Acceptance to chewing gum for the first time, recognizing sugar-free Orbit®, Extra® and Eclipse® as beneficial to oral health. 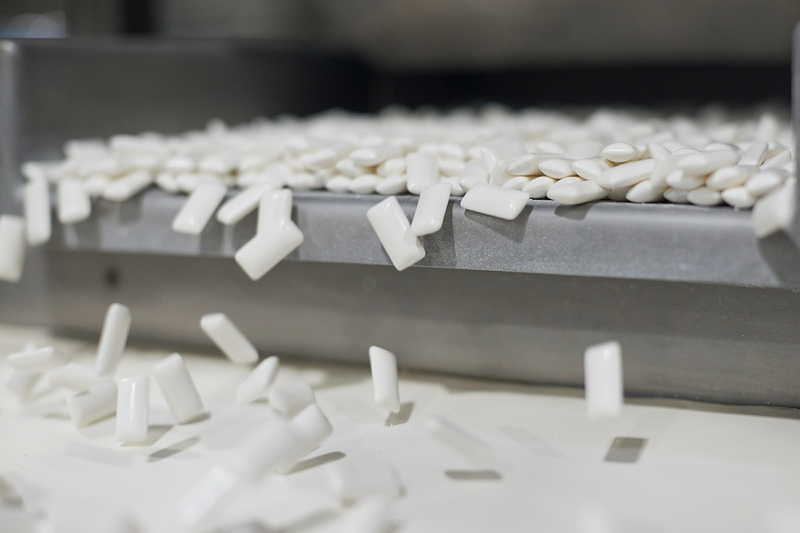 Today, the FDI World Dental Federation and approximately 20 national dental associations worldwide recognize the oral care benefits of chewing sugar-free gum. 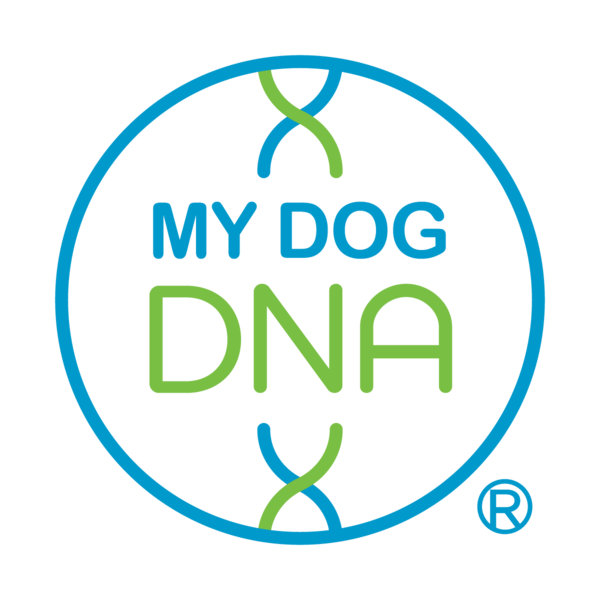 Mars Veterinary launches first WISDOM PANEL ® HEALTH canine DNA tests. Mars joins UTZ CERTIFIED “Good Inside Cocoa Program” to create global certification standards for sustainably grown cocoa in West Africa. Mars becomes the world’s leading gum manufacturer with the acquisition of the William Wrigley, Jr. Company. Mars Petcare opens the doors to the first LEED Certified pet food manufacturing facility in the world. 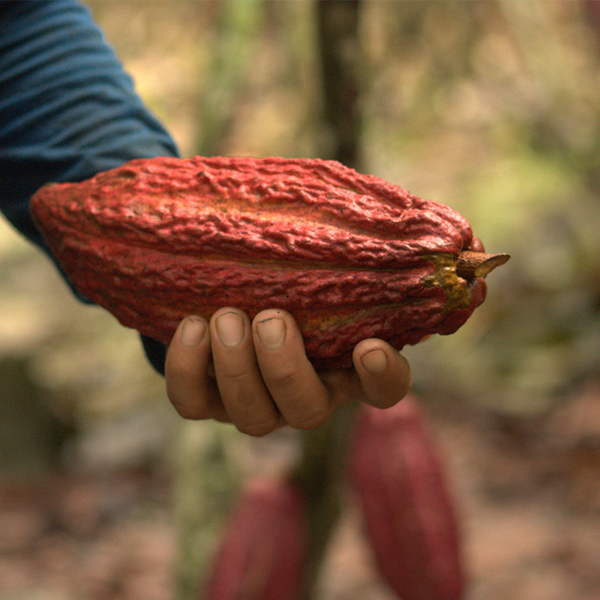 Mars is the first global chocolate company to commit to fundamentally changing the way sustainable cocoa farming practices are advanced by aiming to certify its entire cocoa supply as being produced in a sustainable manner by 2020. Mars is the first confectionery company to launch front-of-pack nutrition labeling globally.  Mars announces its commitment to make its operations Sustainable in a Generation (zero carbon, water and waste impact from its operations by 2040). Mars commits to source 100 percent of its palm oil from certified sources by 2015, and 100 percent of fish and seafood products from sustainable sources by 2020. Mars shares preliminary results of its efforts to sequence the cocoa genome to help develop cocoa varieties that are higher yielding, more robust and resistant to drought and disease, which will help cocoa farmers earn a better living. 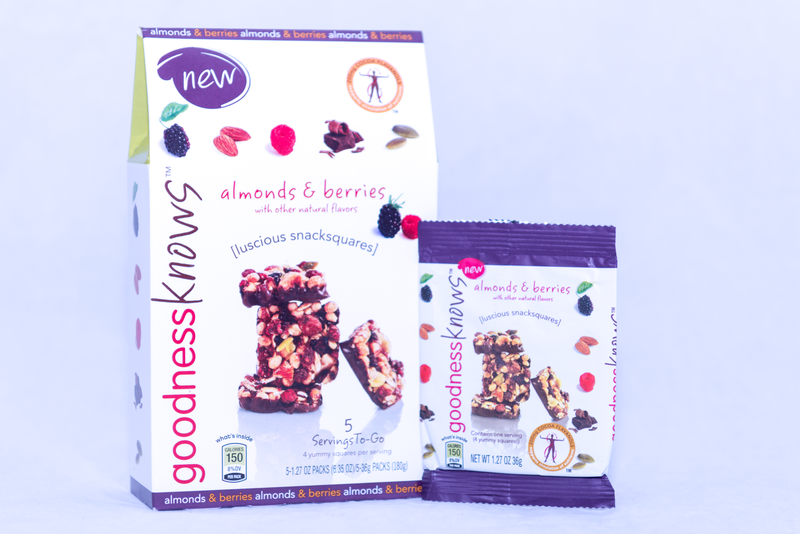 Mars Introduces Snack Squares in U.S.
GoodnessKNOWS®, luscious snack squares in three flavors, launched in the U.S.
Mars Symbioscience translates nearly two decades of cocoa flavanol research into the first-ever dietary supplements for Mars – CIRKU and COCOAVIA™ - giving consumers access to products with cocoa flavanol benefits in forms that are nutritionally-responsible and easy to incorporate into their daily lives. Mars opens a wind farm the size of Paris in Lamesa, Texas. The wind farm is estimated to produce enough power to power all Mars U.S. sites. 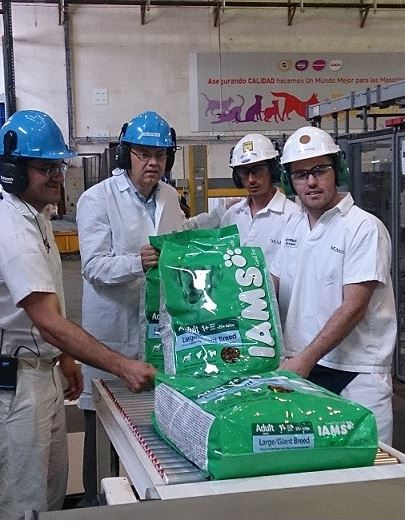 Mars acquires IAMS, Ekanuba and Natura brands in North America, Latin America and other selected countries. Mars Saudi Arabia opens its first chocolate factory at King Abdullah Economic City in Rabigh and is the first factory to meet LEED Gold Standard in Saudi Arabia. Mars in Veghel, the Netherlands, opens first anaerobic Methane Wastewater treatment on the European continent which processes water up to 99 percent pure. 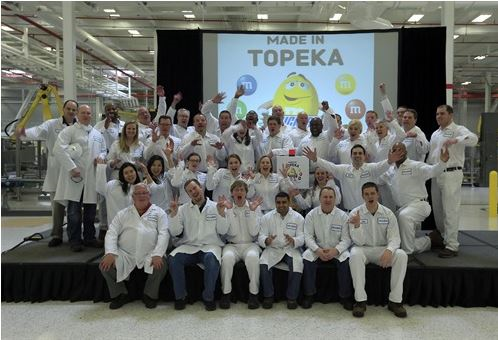 Mars Chocolate opens its first U.S. manufacturing site in 35 years in Topeka, Kansas. Mars Global Food Safety Center opens in Huairou, China, a first-of-its-kind facility for precompetitive research, training and collaboration that aims to raise global food safety standards. 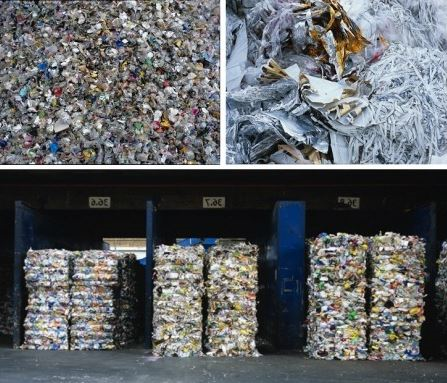 Mars Chocolate Australia became the final Mars chocolate production site to reach the 2015 Sustainable in a Generation zero landfill waste milestone. Mars’ Cocoapro®-processed cocoa extract approved as a novel food ingredient in the EU, enabling the launch of COCOAVIA™ capsules in the U.K. and Ireland in early 2017. New studies by the EU-funded FLAVIOLA research consortium show that consuming cocoa flavanols improves cardiovascular function, lessens the burden on the heart that comes with ageing, and reduces the risk of developing cardiovascular disease in healthy people. Mars Petcare expands high-quality veterinary care with acquisition of BLUEPEARL® and PET PARTNERS™. 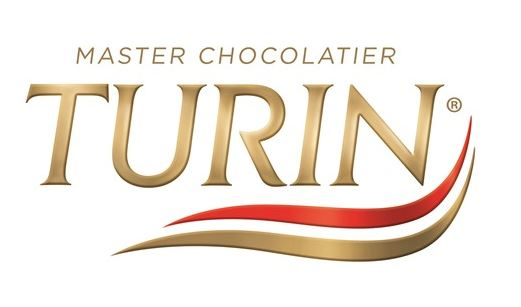 Mars acquires Turin Chocolates in Mexico with iconic brands Conejos, Exoticas, Huevitos, Cerezas and Turin Specialty Chocolates. Mars adds WHISTLE®, producers of smart dog collars with GPS trackers, to the Mars Petcare family. 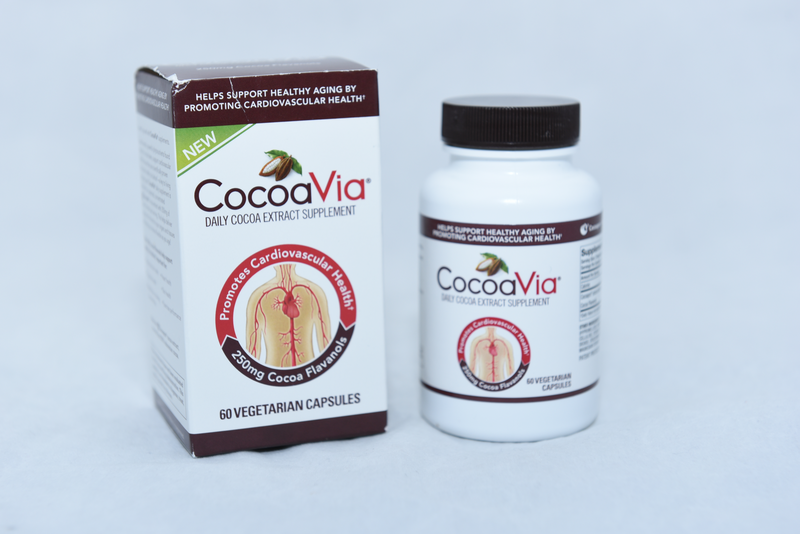 Mars, Harvard Medical School, the Fred Hutchinson Cancer Research Center, the National Institute of Health, and Pfizer, undertake the COcoa Supplement and Multivitamin Outcomes Study (COSMOS), the largest clinical dietary intervention trial on the impact of cocoa flavanols and multivitamins on cardiovascular health and cancer. 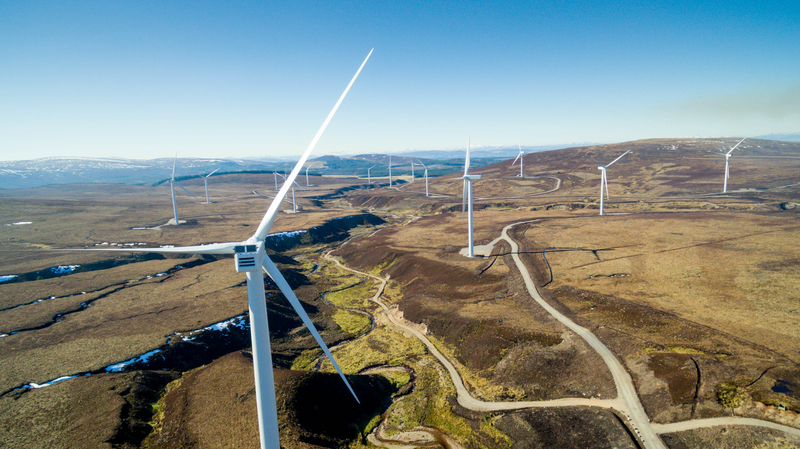 New Moy wind farm in Scotland will power the equivalent of all Mars U.K. factories and offices as Mars Takes Another Step on the “Path to Zero” Greenhouse Gas Emissions from operations. Forrest E. Mars, Jr., businessman and philanthropist, passes away at 84. Mars announces it will combine Chocolate and Wrigley segments to create Mars Wrigley Confectionery.  Mars unveils its “Sustainable in a Generation Plan” and commits to invest $1 billion to tackle urgent threats facing our business and the society we operate in —– threats like climate change, poverty in our value chain and a scarcity of resources. Mars launches Farmer Income Lab to tackle issue of smallholder farmer income. Mars Petcare launches CRAVE™, a dog and cat food brand crafted from high-quality animal protein and no grains. Mars Completes Acquisition of VCA Inc. VCA® becomes part of Mars Petcare. Mars creates new business segment focused on human health and wellness through targeted nutrition. Mars Food gains majority stake in Tasty Bite® under Preferred Brands International acquisition. 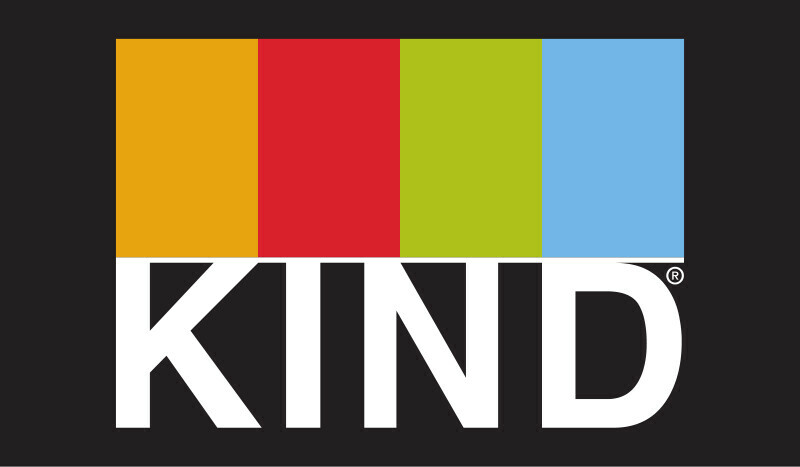 Mars acquires minority stake in the snack bar company KIND®. The Mars Wrigley Foundation celebrates 30 years of giving. Mars Wrigley Confectionery launches AdvanceMint™ (Shubh Mint™) to boost income and climate resiliency for mint farmers. Mars Petcare acquires Genoscoper Laboratories to accelerate innovation in pet genetics and healthcare. Mars Petcare starts a venture fund called The Companion Fund to back pet -technology, products and services. 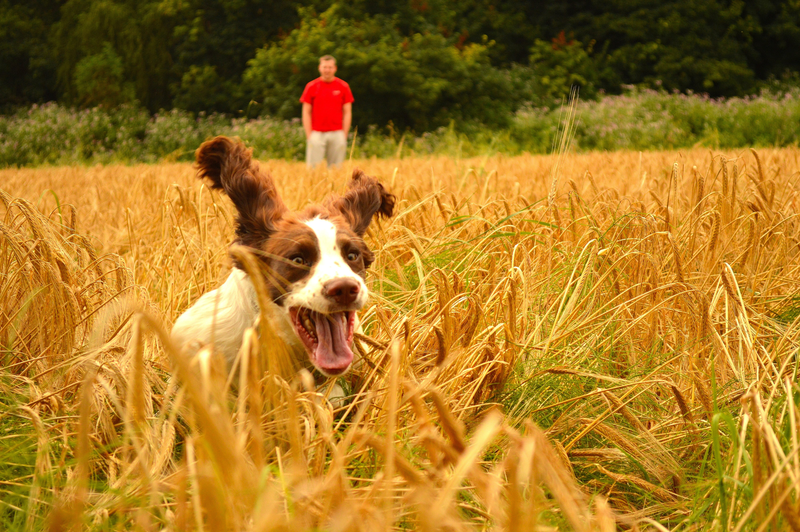 Linnaeus, a leading U.K. provider of Veterinary Services joins the Mars Petcare portfolio. Mars signs on as founding partner of the United Nation’s Development Programme’s “Lion’s Share Fund” to tackle crisis in wildlife conservation and animal welfare. Mars launches new Cocoa for Generations plan, intending to lead the way and invite the cocoa sector to partner in a new approach to increase farmer income, help safeguard children and forests today, and create a pathway for cocoa farmers, their families and communities to thrive. Mars sells Drinks Business to Lavazza. Mars Petcare completes the acquisition of AniCura animal hospitals and clinics. Mars Edge and the Tata Trusts partner to help address nutritional gaps and launch GOMO™ Dal Crunchies to help close nutritional gaps of 6-18 year olds in India.